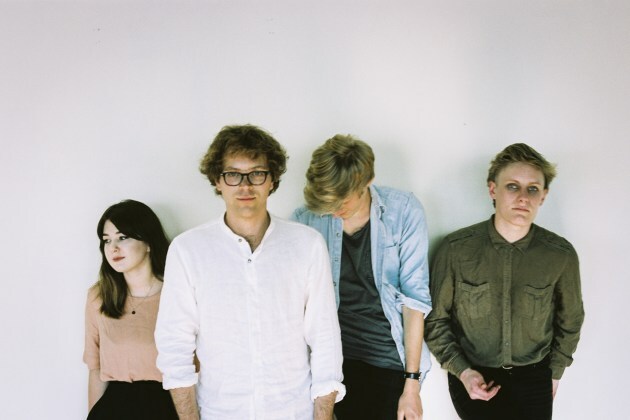 Stereo Pills: Yumi Zouma: "Keep It Close To Me"
New Zealand's Yumi Zouma have been putting out some great Ep's and singles since they were formed in 2013. They really have a knack for composing pretty songs that alternate chill pop with soft dance, and they have just announced Yoncalla, their debut album, which will be out on May 27 via the wonderful Cascine. "Keep It Close To Me" is the soothing, beautiful first single.